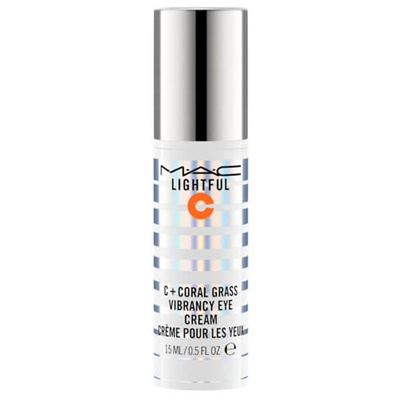 The new range Lightful C + Coral Grass by M·A·C offers new lighting technology for clear, uniform and radiant results that appear instantly and over time. Now, the addition of Coral Grass promises even deeper moisturizing and enhances the effects of skin lightening day in and day out, as well as protecting against environmental aggressors and damage by free radicals. Lightful C + Coral Grass Softening Lotion Spray is a rich spray lotion that penetrates effortlessly to provide deep, lasting hydration. 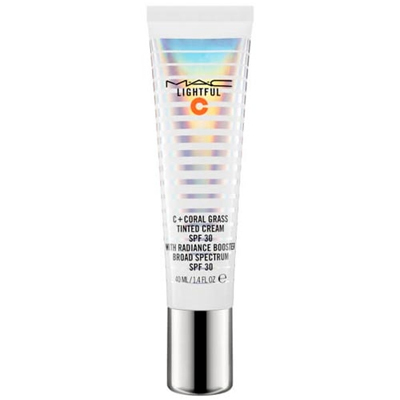 Lightful C + Coral Grass SPF30 Moisturiser is a light and luxurious cream that creates a protective veil over the face. 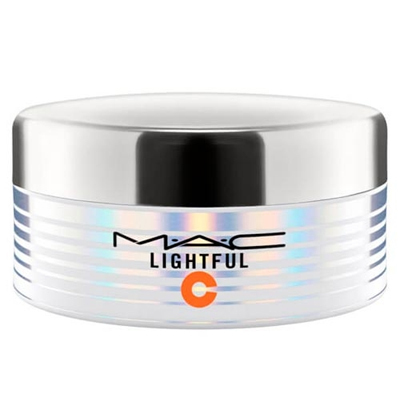 Lightful C + Coral Grass Vibrancy Eye Cream is an eye cream that contains a powerful formula that fights the signs of fatigue for a radiant and revitalized appearance. 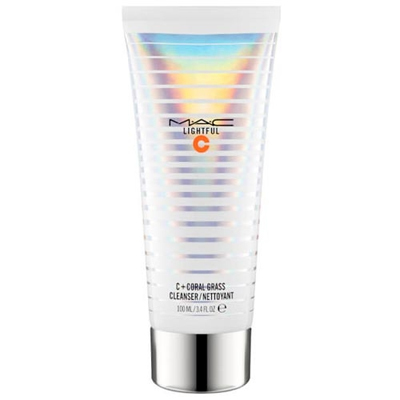 Lightful + Coral Grass Tinted Cream SPF30 is a color correction cream that creates an instant shine, wrapping the skin in a veil of intense hydration. 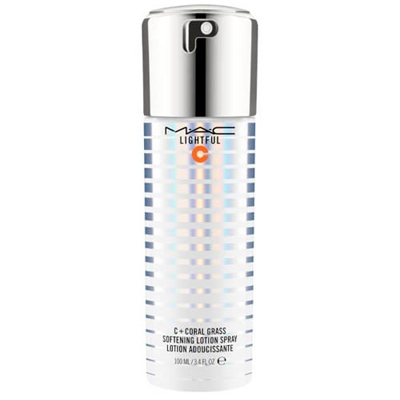 Lightful C + Coral Grass Moisture Cream is an intensive gel moisturizer that provides benefits for skin whitening. 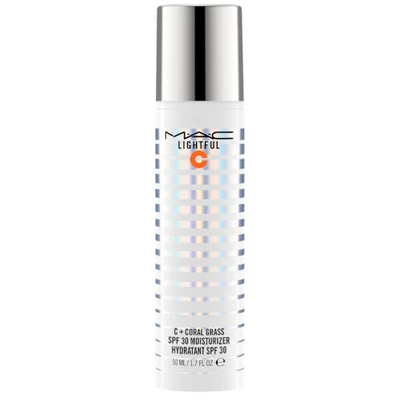 Lightful C + Coral Grass Cleanser s a makeup remover that works to rebalance the skin. Rich and creamy foam removes impurities, excess oil and long-lasting makeup.